In Fatema Fardan‘s Fall/Winter 2015 collection, refined folk references connected with contemporary tailoring. Obscure symbols and rituals provoked dark undertones with ornamental finishes. Notable guests included Julia Restoin Roitfeld, Rachel Zoe, Roger Berman, Carole Radziwill, Stassi Schroeder, Natalie Joos, Lilla Crawford, The Misshapes, and Cory Kennedy. 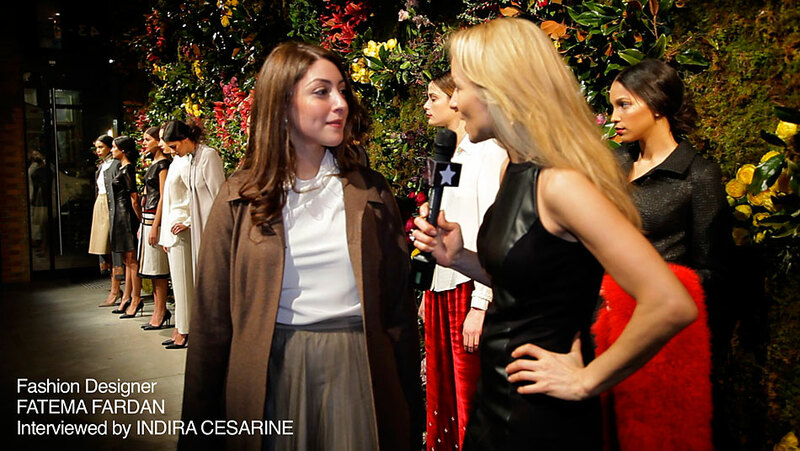 The Untitled Magazine‘s Editor-In-Chief Indira Cesarine caught up with the designer to discuss the presentation.